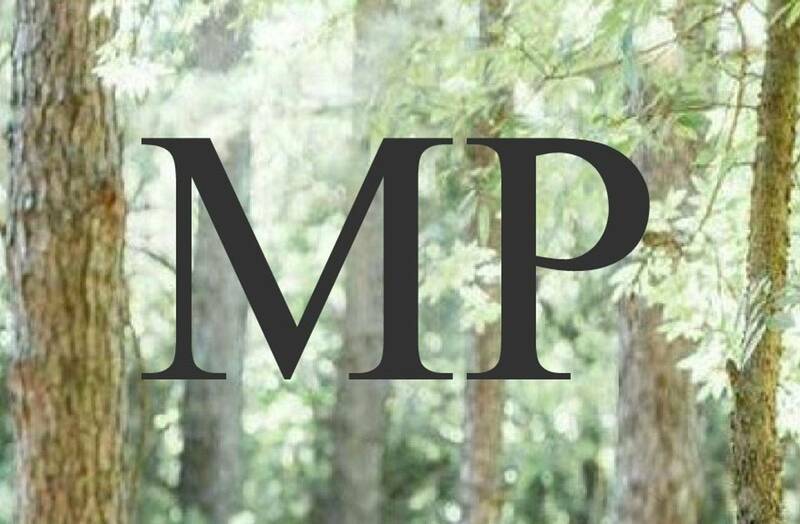 Majestic Pines Wedding Venue Inc.
stolen, missing, or damaged property incurred by you or your guests. You and your guests agree to release and hold Majestic Pines Wedding Venue Inc. harmless, including any attorney fees and cost incurred from all claims, demands, suits or judgments from the use of Majestic Pines Wedding Venue Inc. Outside areas consist of uneven grounds. Majestic Pines Wedding Venue Inc. shall not be held responsible for any damages incurred, any injury, or even death. 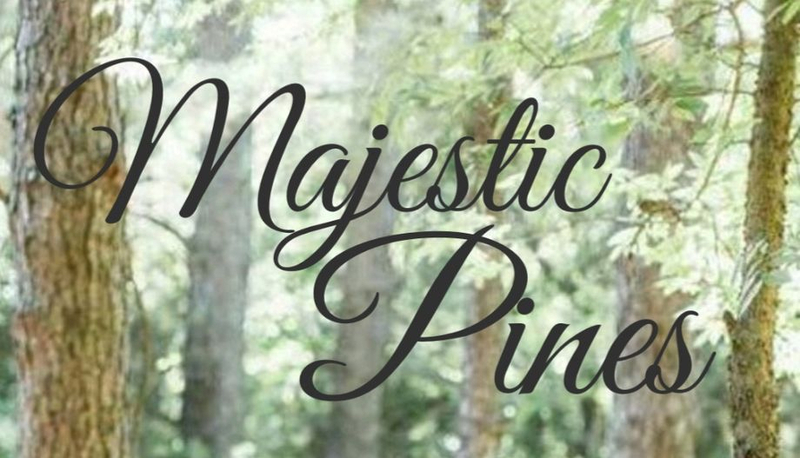 Majestic Pines Wedding Venue Inc. will not permit any open flames including candles or sparklers. No Smoking in the Venue, Reception Area, Parking Area or Dressing Rooms! Smoking is permitted in the Designated Area ONLY! If Anyone Smokes out of the Designated Smoking Area or if Cigarette Butts are Found on the Ground YOUR Damage/Cleaning Deposit WILL NOT BE REFUNDED! Majestic Pines Wedding Venue Inc. will not allow any Confetti Poppers, or any Confetti type Décor! Suggested items are Bubbles or Bird Seed. Any other items must be approved by Majestic Pines Wedding Venue Inc. If any Flower Petals are used, Real or Artificial, YOU are responsible for cleaning up all Petals. Nothing can be left on the Ground! If You Don't Want To Pick It Up, Don't Use It Or YOU WILL LOSE YOUR DEPOSIT! Majestic Pines Wedding Venue Inc. shall not be held responsible for inclement weather, any power failures, or any equipment failure, which may occur prior, or during any event. We reserve the right to make changes to any policy or procedure at any time without notice. We reserve the right to refuse service to anyone.